Clean Carfax, One Owner, Local Trade, Navigation, Sunroof, Backup Camera, Leather Package. 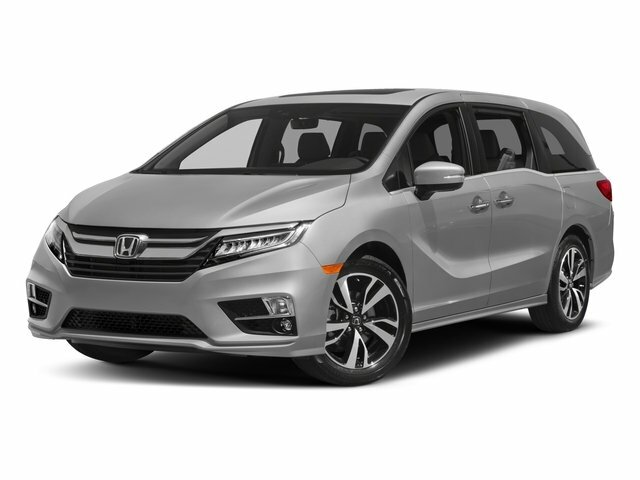 ELITE ODYSSEY...3.5L V6...LEATHER...NAVIGATION...MOONROOF...2ND ROW BUCKETS...FULLY LOADED!! 2018 Honda CR-V LX AWD 2.4L I4 WILL SAVE YOU $$$$ VS BRAND NEW, LOCAL ONE OWNER, CCF WITH PREMIUM CLOTH SEATS, REAR SPOILER, BLUETOOTH CONNECTION, DAYTIME RUNNING LIGHTS, SECURITY SYSTEM, BACK-UP CAMERA, KEY-LESS ENTRY, BALANCE OF NEW 36/36,000 MILE FACTORY WARRANTY!!! Clean Carfax, 1 Owner, Local Trade, Heated Seats, Leather Seats, Alloy wheels, Exterior Parking Camera Rear, Fully automatic headlights, Power driver seat, Spoiler. Located at Crossroads INFINITI of Apex.One Owner, Clean CarFax, AWD, Backup Camera, Navigation, Rear Seat Entertainment, Panoramic Roof, 3rd Row Seat, Leather Seats, AWD. 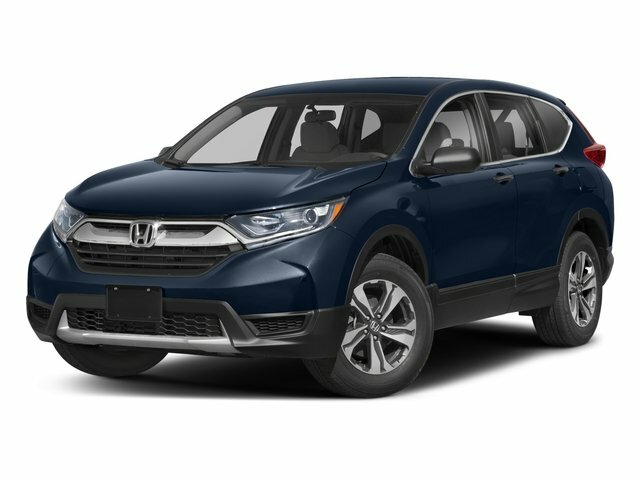 LOCAL ONE OWNER AND STILL UNDER NEW CAR FACTORY WARRANTY / 2017 Honda CR-V LX AWD 2.4L I4 WITH PREMIUM CLOTH SEATS / REAR SPOILER / KEY-LESS ENTRY / REAR BACK-UP CAMERA / EXTRA POWER OPTIONS / TRIP COMPUTER / DAYTIME RUNNING LIGHTS / LOW MILES @ 10K WITH NEW CAR BALANCE OF FACTORY WARRANTY / PASS-THROUGH REAR SEATS / 17" SPORT / RALLY WHEELS!! 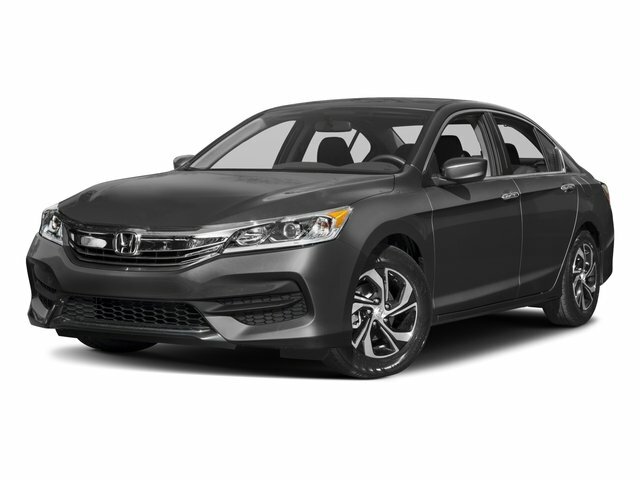 LOCAL ONE OWNER WITH ONLY 7K MILES, ALMOST BRAND NEW IN THE WRAPPER, 2019 Honda ACCORD LX SEDAN 2.4L I4 WITH PREMIUM CLOTH BUCKET SEAT'S, EXTRA POWER OPTIONS, CD +MP-3 PLAYER, REAR BACK-UP CAMERA, SECURITY SYSTEM, MULTI-ZONE A/C + CLIMATE CONTROL, DAYTIME RUNNING LIGHT'S, STEERING WHEEL AUDIO CONTROL'S, EXTRA SHARP WITH BALANCE OF NEW 36/36,000 MILE FACTORY WARRANTY!! 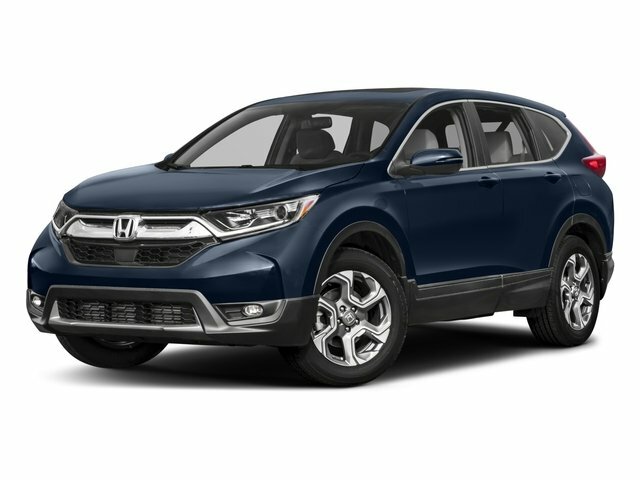 2017 Honda CR-V EX-L AWD 1.5L I4 TURBO-CHARGED, PREMIUM LEATHER SEAT'S, SUN / MOON-ROOF, HEATED MIRRORS AND FRONT SEAT'S, REAR SPOILER, LED FOG LAMP'S, TRIP COMPUTER, BACK-UP CAMERA, WOOD-GRAIN INTERIOR TRIM, KEY-LESS ENTRY AND START, MP-3 PLAYER, BALANCE OF FACTORY WARRANTY, CARGO SHADE, CROSS-TRAFFIC ALERT'S, BLIND SPOT MONITOR, RALLY SPORT WHEELS, LANE DEPARTURE WARNING, EXTRA SHARP AND WELL MAINTAINED, SECURITY SYSTEM, EXTRA SHARP!! Sport Package, Ground Effects & Trunk Spoiler, Alloy wheels, Automatic temperature control, Radio: 160-Watt AM/FM Audio System. Nice Car with Navigation, Sunroof, Automatic trans and nice upgraded wheels! Clean Carfax, One Owner, Backup Camera. Clean Carfax, One Owner, Navigation, Sunroof, Leather Seats, Heated Seats, 9 Speakers, AM/FM radio: SiriusXM, Navigation System, Radio data system, Radio: AM/FM/HD/SiriusXM Audio System. 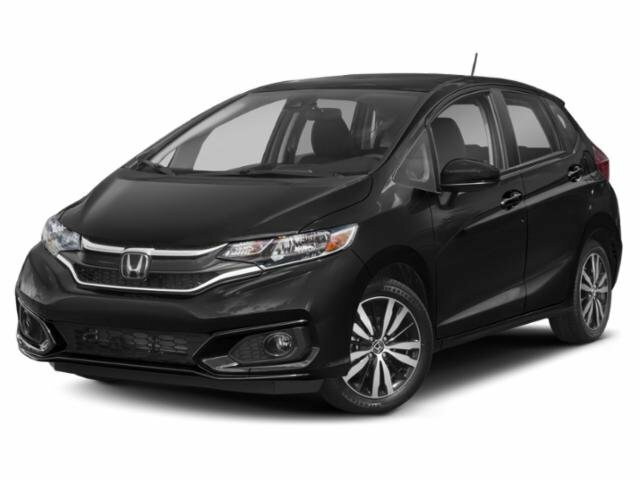 2016 Honda CR-V 2.4L I4 DOHC 16V i-VTEC CVT 16" Styled Steel Wheels, 4-Wheel Disc Brakes, ABS brakes, AM/FM/CD Audio System w/4 Speakers, Panic alarm, Speed control.CARFAX One-Owner. 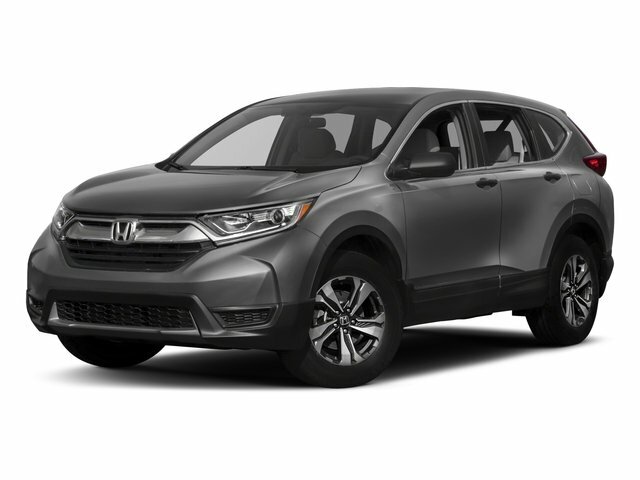 2016 Honda CR-V EX 2WD 2.4L I4 WITH PREMIUM CLOTH SEATS, EXTRA POWER OPTIONS, CD + MP-3 PLAYER, FOG LAMPS, SUN / MOON-ROOF, PRIVACY GLASS, KEY-LESS ENTRY & START, HEATED FRONT SEATS, PASS-THROUGH REAR SEAT, # 1 IN CLASS RESALE VALUE, BACK-UP CAMERA, CARGO SHADE, SECURITY SYSTEM, LOCAL (1) OWNER AND WELL MAINTAINED, TRIP COMPUTER'S, SMART DEVICE INTEGRATION, BLUETOOTH CONNECTION'S, STEERING WHEEL AUDIO CONTROLS, TRACTION & STABILITY CONTROL!! Clean Carfax, One Owner, Black/Gray w/Cloth Seat Trim, Radio: 160-Watt AM/FM Audio System, Remote keyless entry, Steering wheel mounted audio controls.